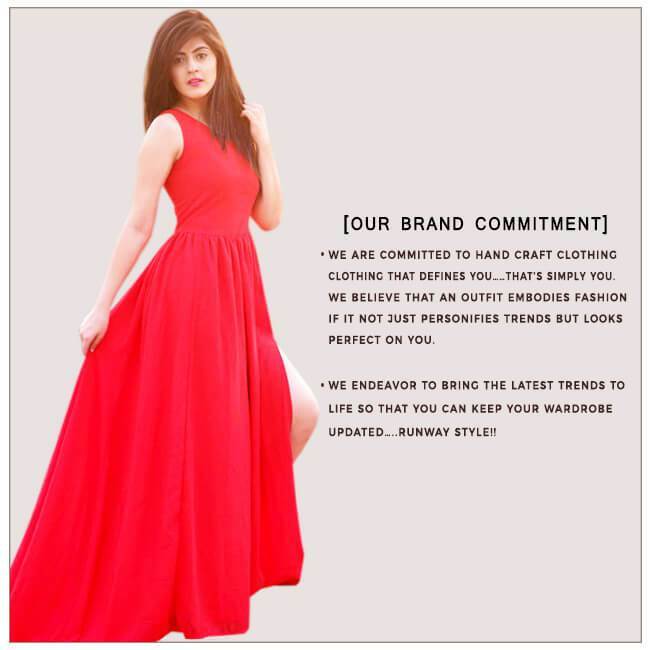 A romantic off shoulder dress in rich wine hue is the pick of the season. 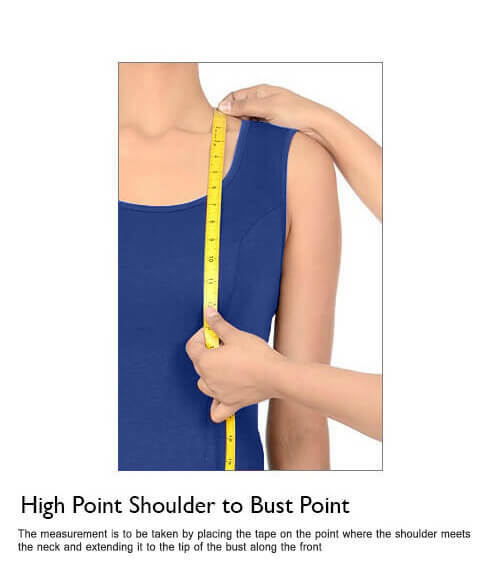 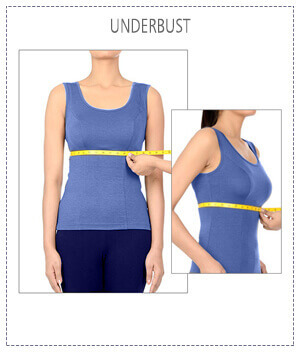 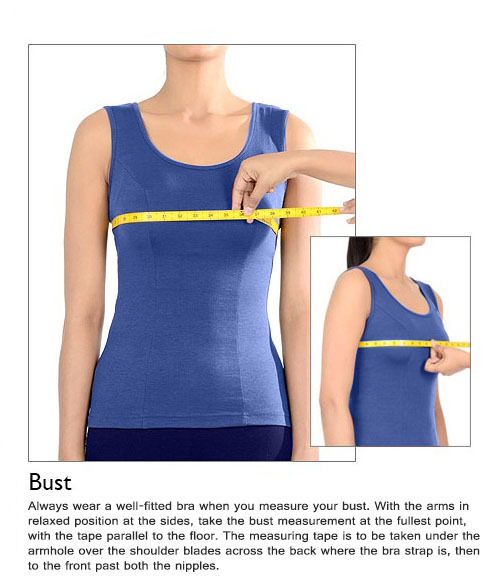 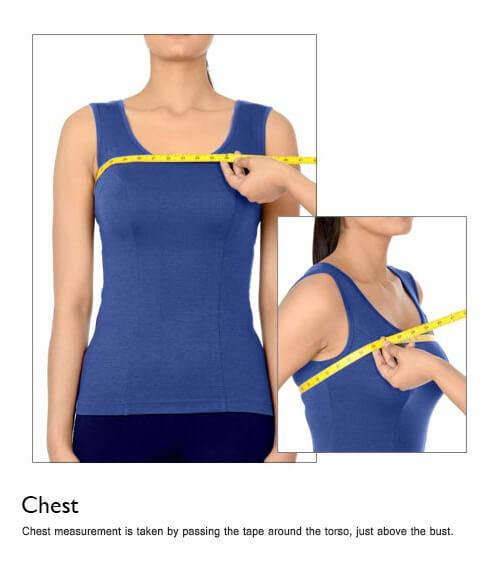 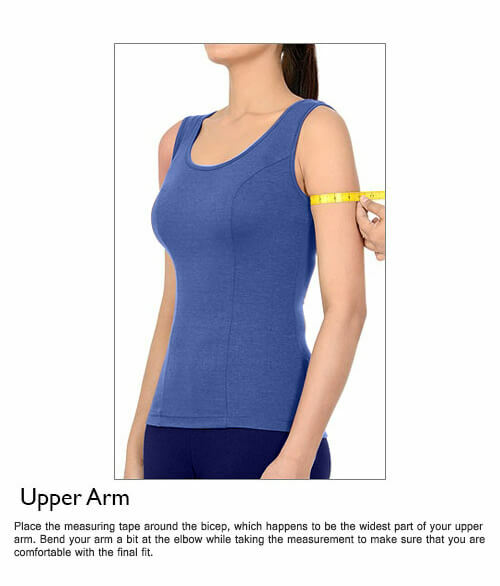 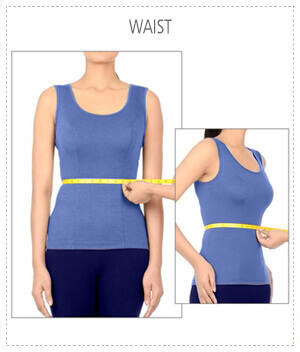 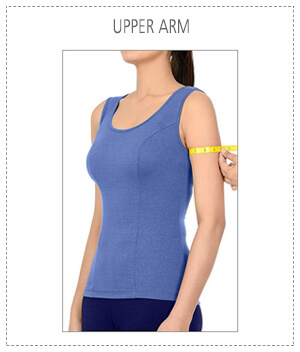 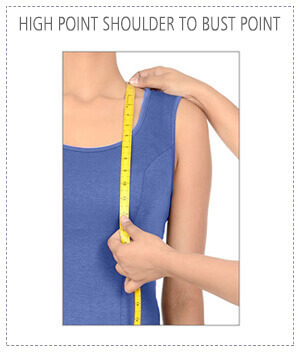 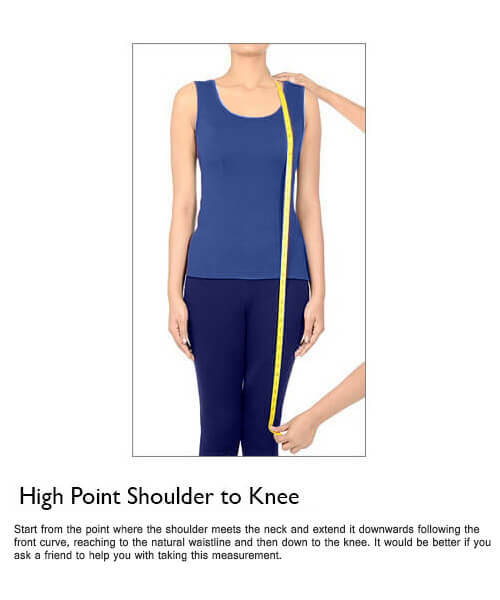 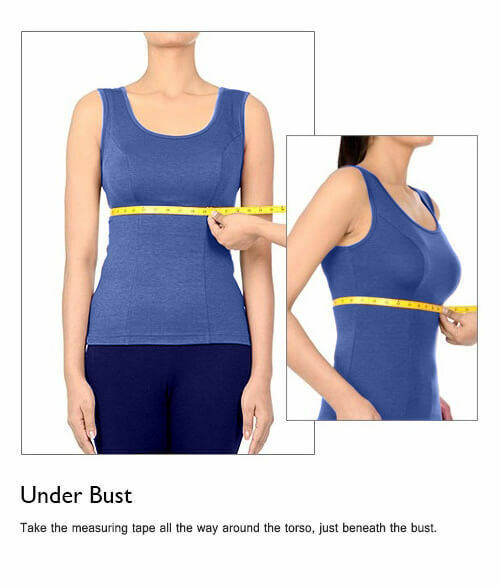 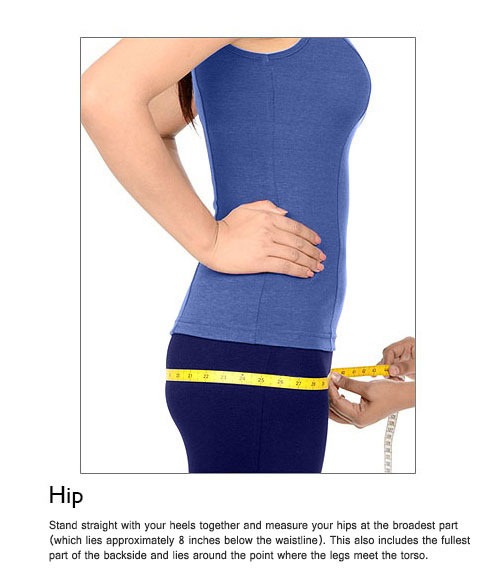 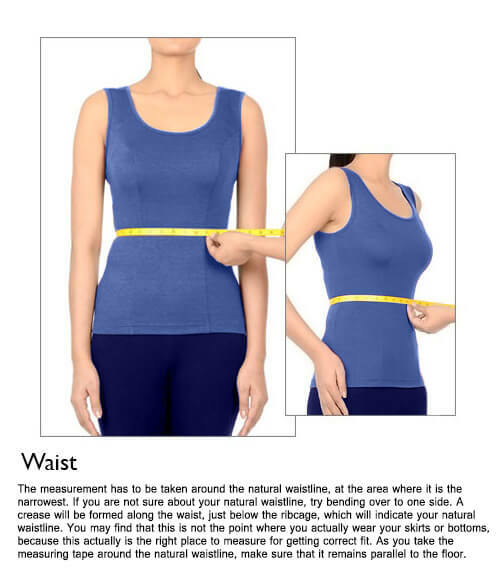 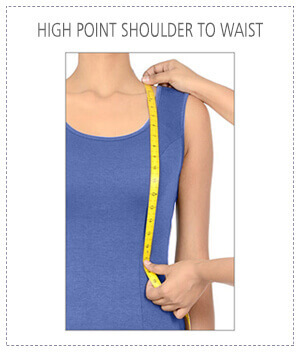 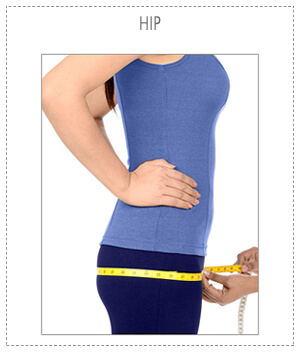 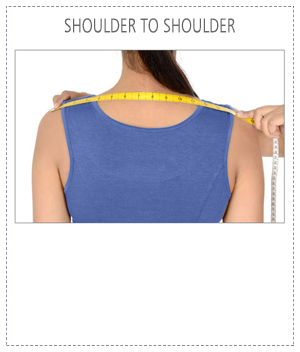 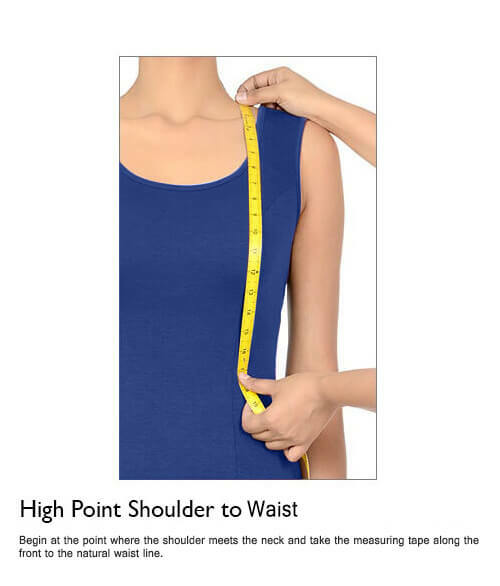 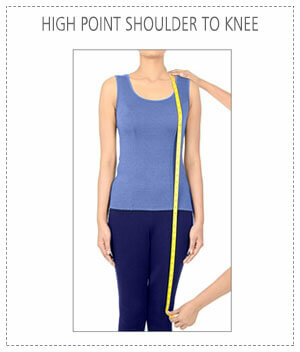 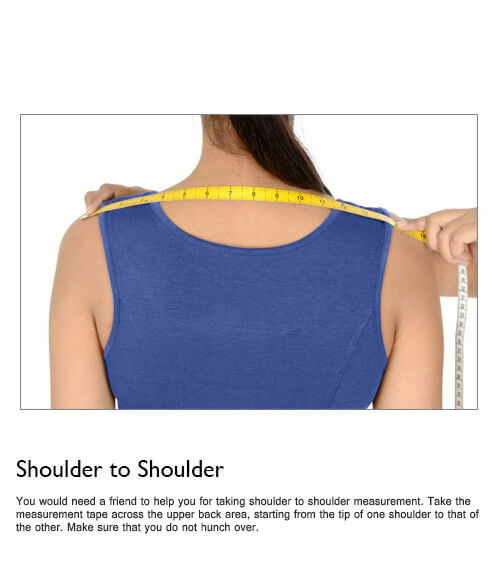 Elasticated waist gives a perfect fit and flatters your figure. 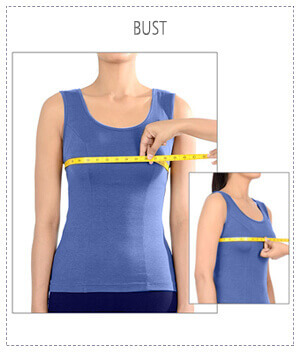 Warm Iron , Machine cold wash, Do not bleach, Tumble dry low, Do not dry clean.